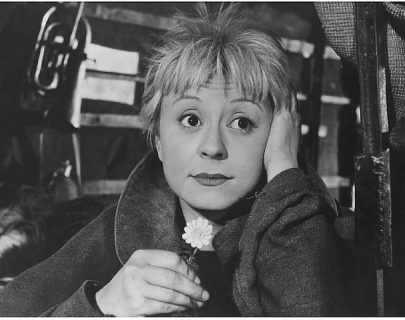 Over 60 years after it won the inaugural Academy Award for Best Foreign Language Film and launched the careers of both Masina and Fellini, La Strada returns to cinemas with a beautiful new digital restoration. Naïve outsider Gelsomina (Masina) is sold by her desperate mother to travelling strongman Zampanò (Quinn) to be his wife and assistant. Brutal and violent, Zampanò abuses innocent Gelsomina as she struggles to learn the ropes. Desperately unhappy, she finds a friend in The Fool (Basehart), but with tragic consequences.